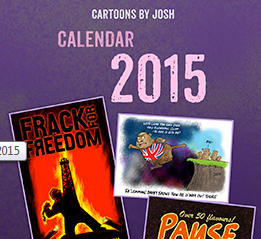 Darwall takes an in-depth look at some of the political machinations behind so-called ‘climate change’. 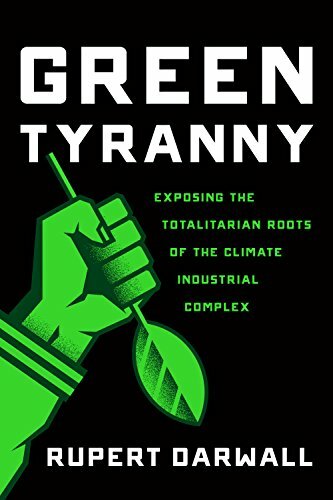 Editor’s Note: The following excerpt is adapted from Rupert Darwall’s new book Green Tyranny: Exposing the Totalitarian Roots of The Climate Industrial Complex. It appears here with permission.